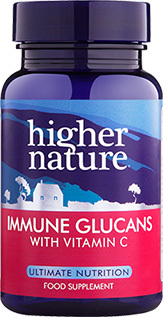 Give your system additional protection during cold and flu season with Immune Glucans. When your immune system is compromised due to illness, stress, exercise or dieting, these potent capsules help you fight off common colds, coughs and allergies. 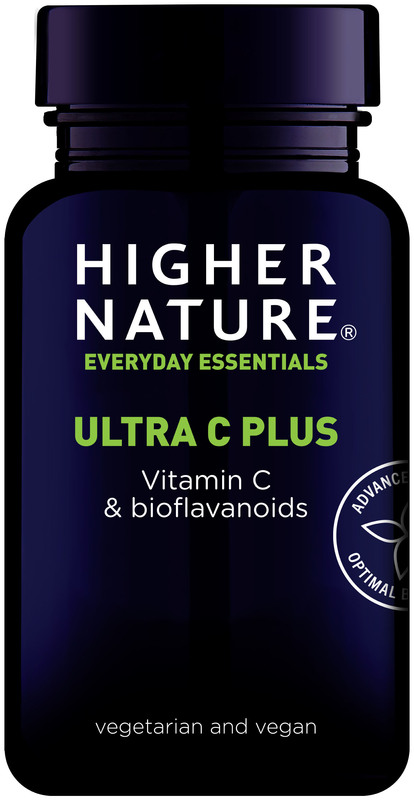 They contain the powerful Wellmune WGP Beta-(1,3/1,6)-D Glucan, a gluten-free ingredient derived from yeast, with vitamin C to help maintain healthy cells. 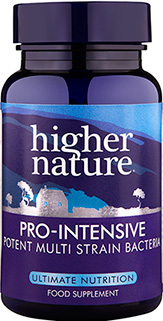 This high strength formula means you only need to take one capsule a day for maximum benefits. I started my 8 year daughter on these as part of a course for the treatment of molluscum contagiosum. She has many dietary problems, including IBS and we noticed that while taking Imunoglukan her stomach wasn't giving her any problems at all! Thinking it may be a co-incident in timing, we carried on giving her them once her moluscs had gone and two years later she is still on one capsule per day and continues to feel the benefit. Definitely recommend these!